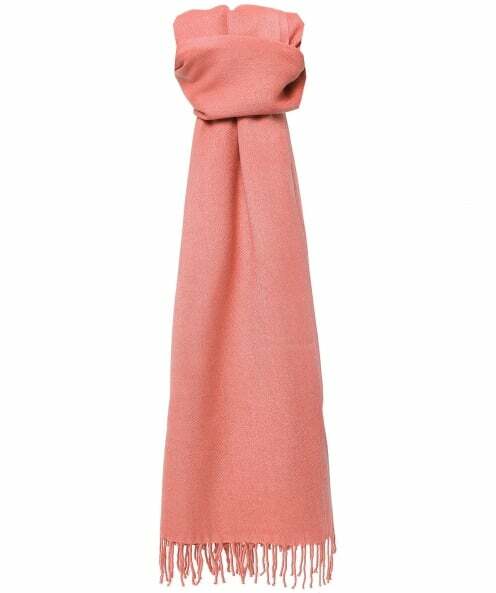 Inject some femininity into your ensemble with the Pashmina Original pashmina scarf. This versatile accessory has been handcrafted from a luxuriously soft cashmere feel fabric and features a stylish tassel hem. Wear yours as a cover up to complete your evening outfit or style it with outerwear for a chic finishing touch on off-duty days.